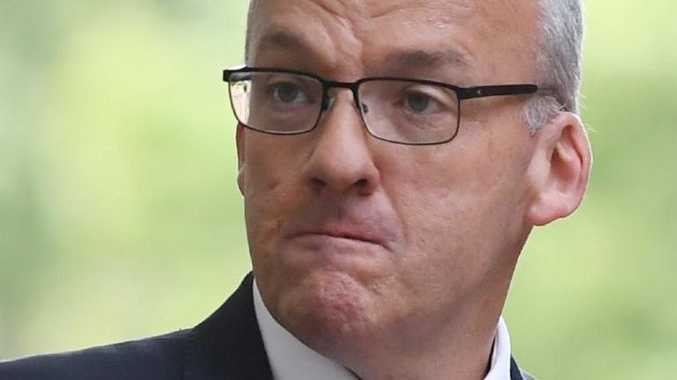 THE NSW Opposition Leader Luke Foley has been accused of indecently touching an ABC journalist during a Christmas party in 2016. Political reporter Ashleigh Raper wrote in a statement that Mr Foley slid his hands down her back and "inside my underpants". "He rested his hand on my buttocks." Ms Raper has only come forward after the incident became news in state and federal politics, a matter that "occurred without my involvement or consent". This is a position I never wanted to be in and a statement I never intended to make. Last Sunday (4 November) Luke Foley called me on my mobile phone and we had a conversation that lasted 19 minutes. He told me that he had wanted to talk to me about that night on many occasions over the past two years because, while he was drunk and couldn't remember all the details of the night, he knew he did something to offend me. 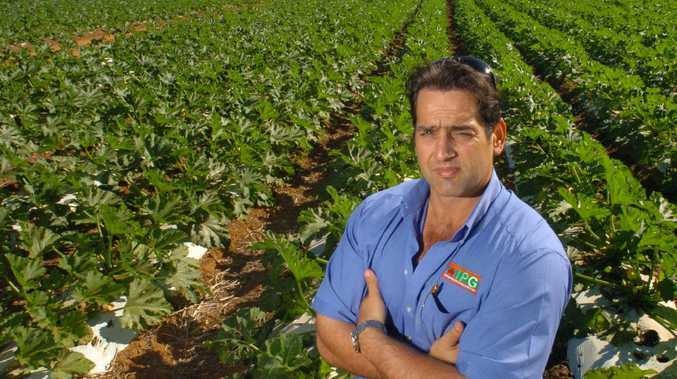 He said he would be resigning as the leader of the New South Wales Labor Party on either the next day (Monday, 5 November) or Wednesday (7 November). On Tuesday (6 November) Mr Foley called me again. I do not wish to make any further comment.